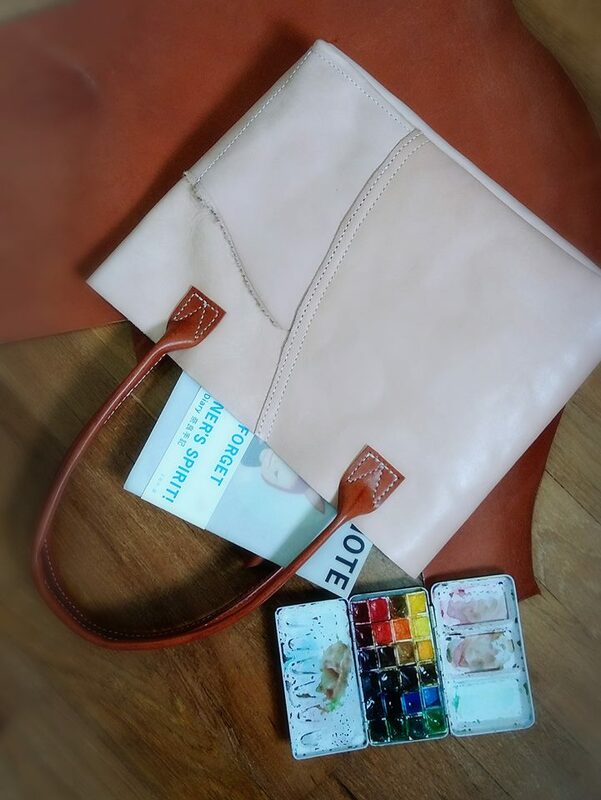 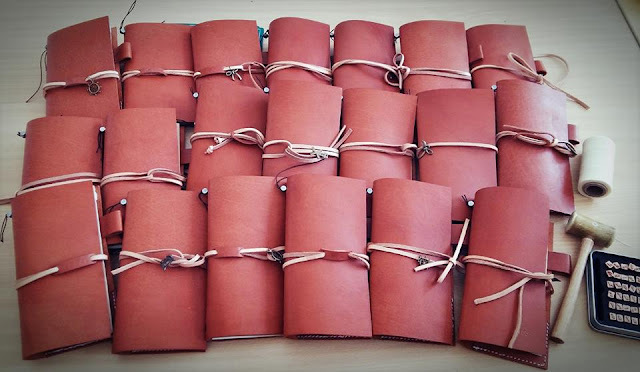 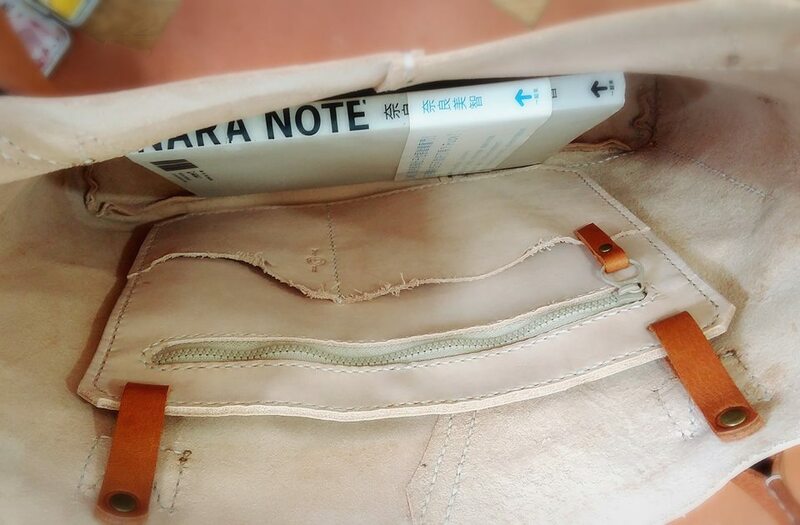 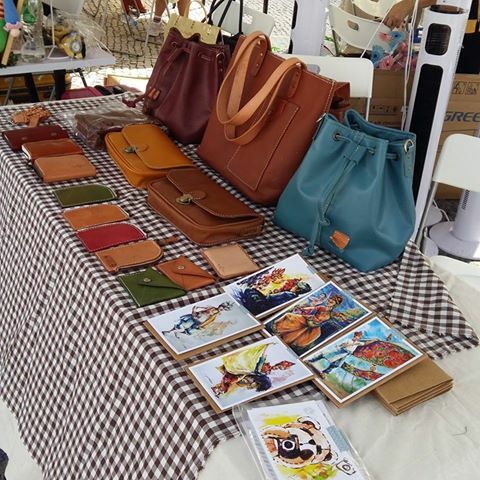 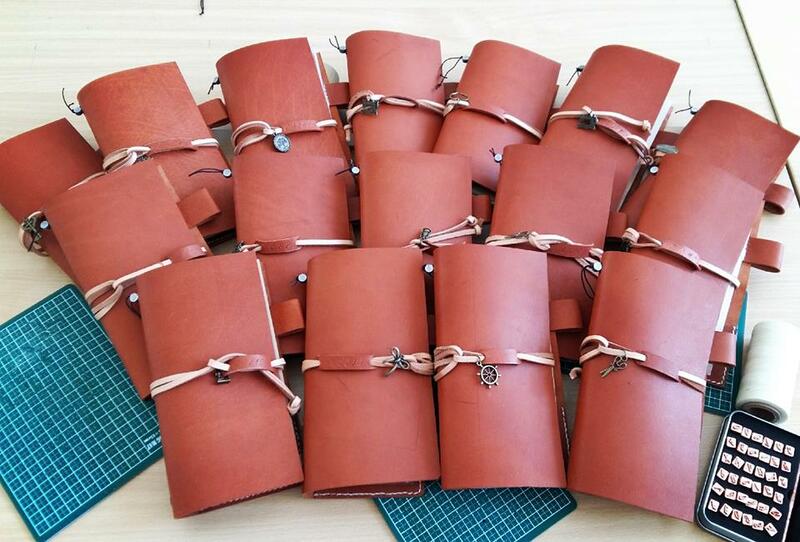 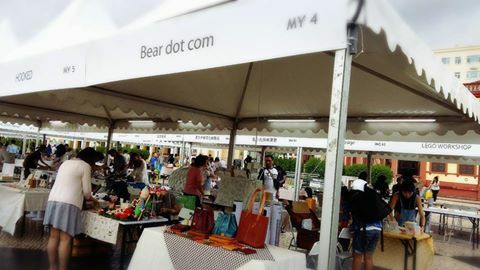 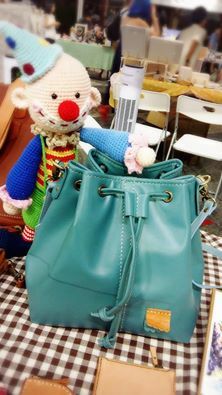 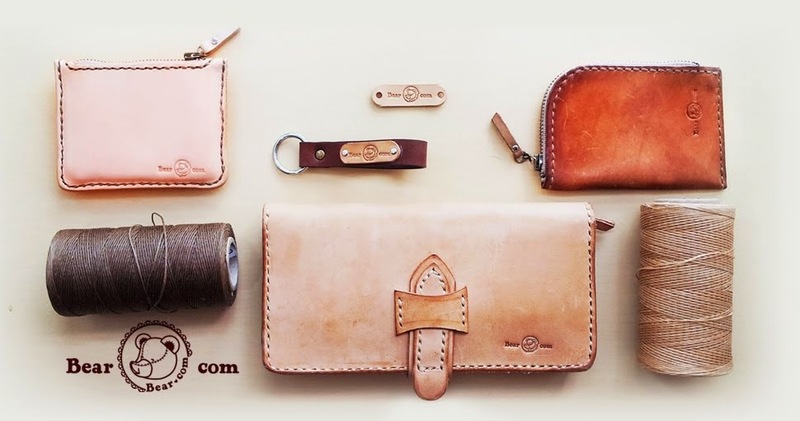 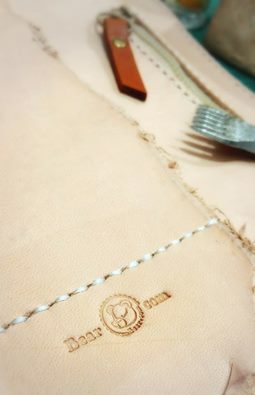 Started since May 2010, Bear Dot Com is yet another handmade leather goods business. The items in their sales catalogue include keychains, wallets, purses, clutches and handbags. 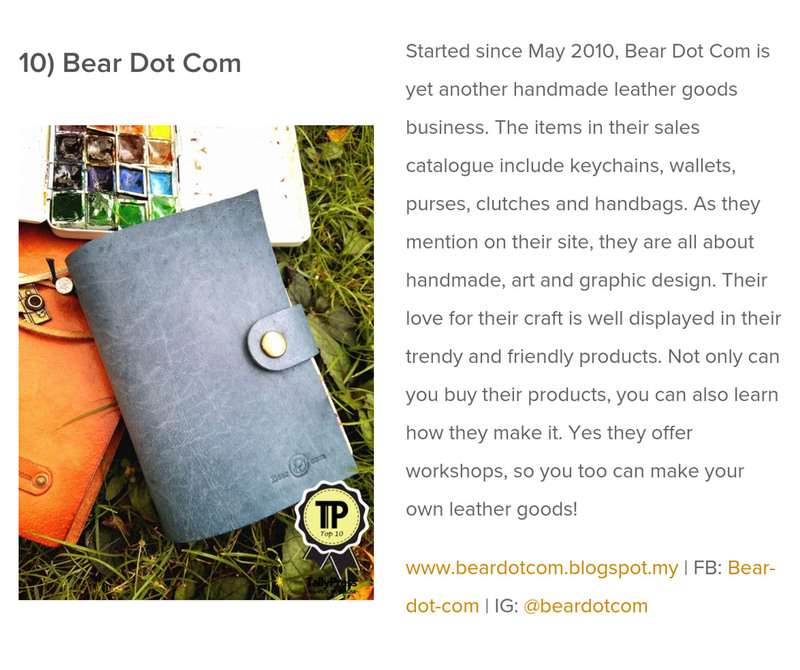 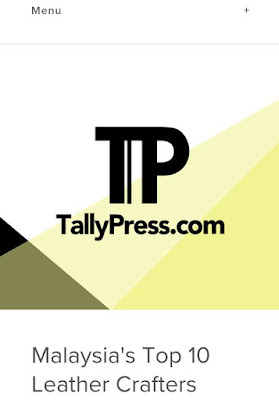 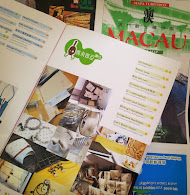 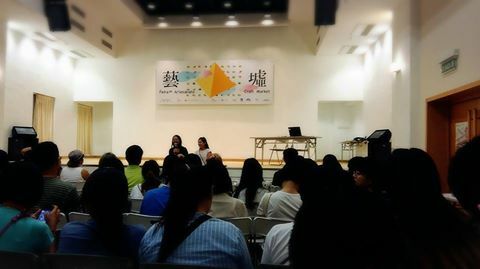 As they mention on their site, they are all about handmade, art and graphic design. 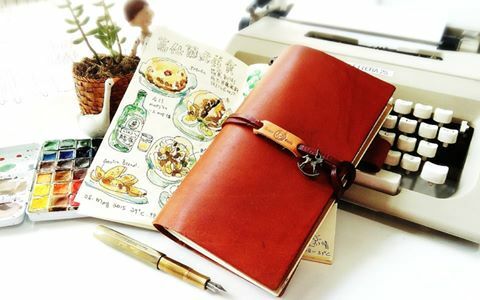 Their love for their craft is well displayed in their trendy and friendly products. 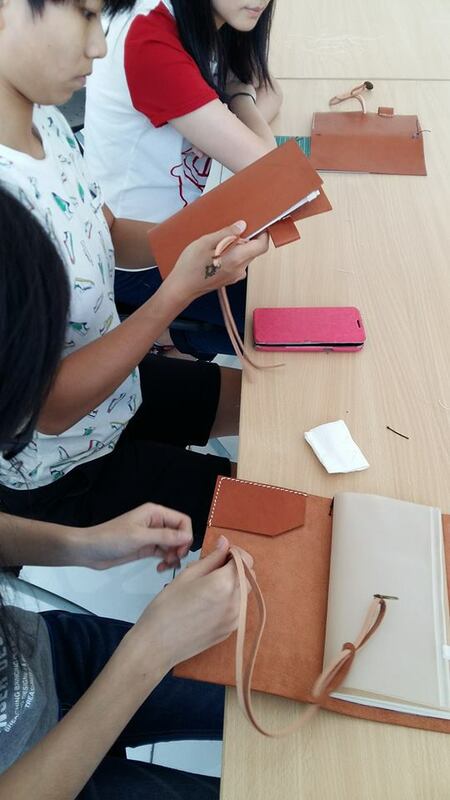 Not only can you buy their products, you can also learn how they make it. 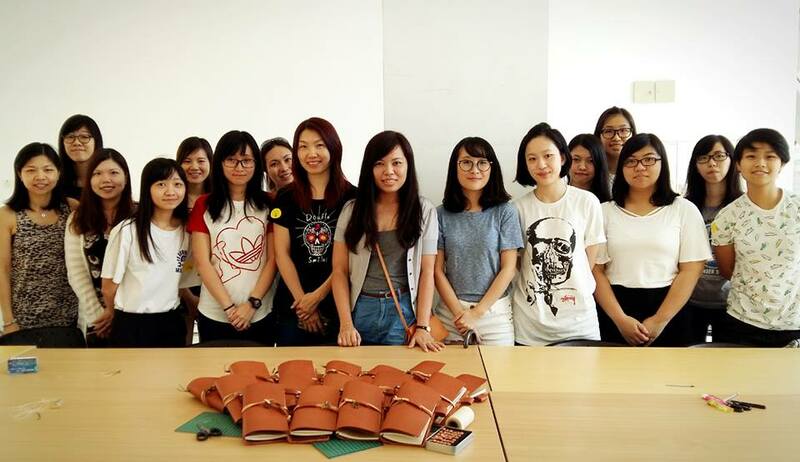 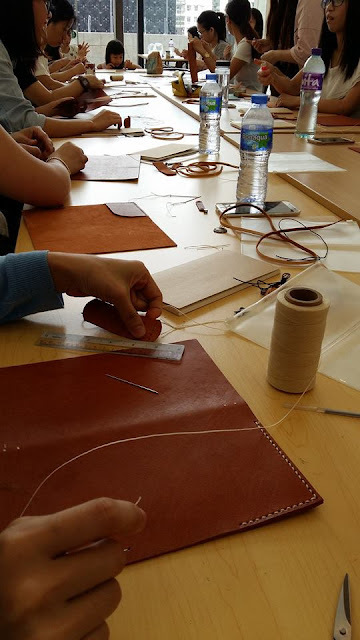 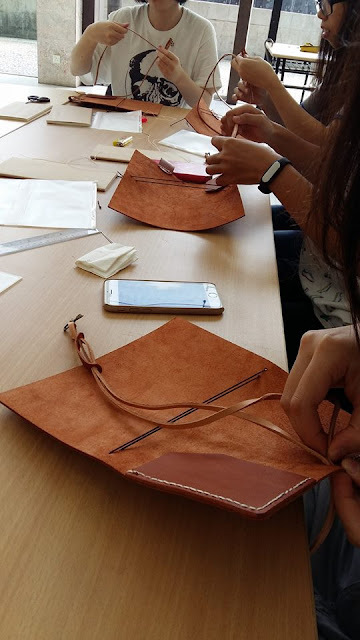 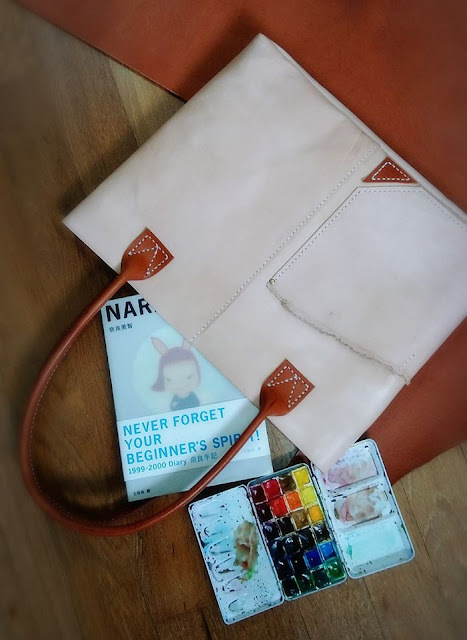 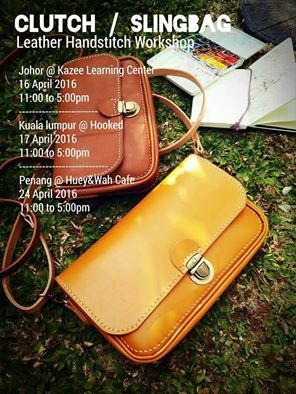 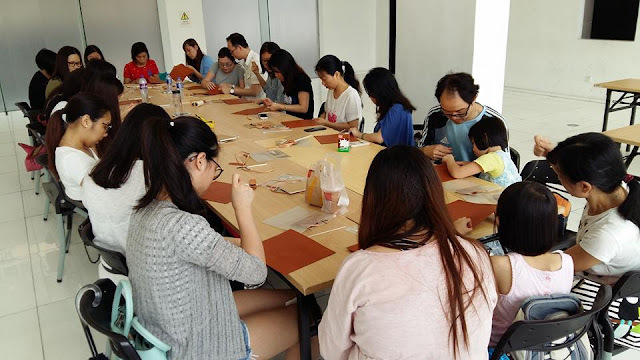 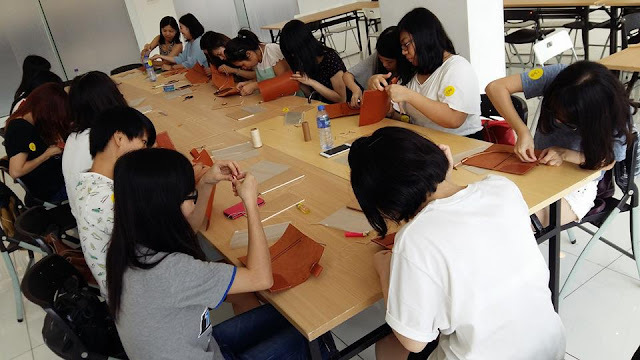 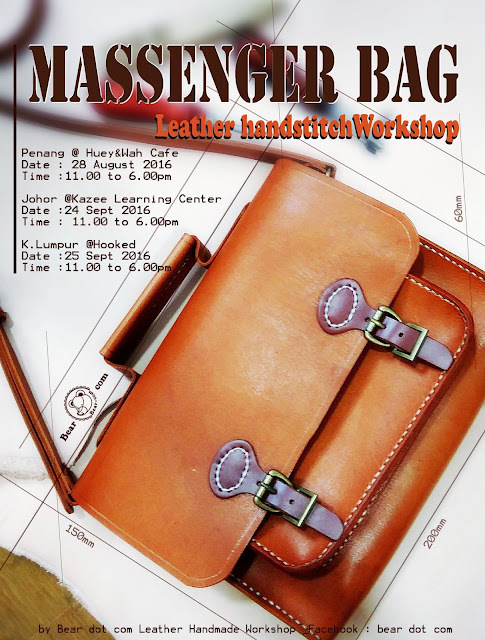 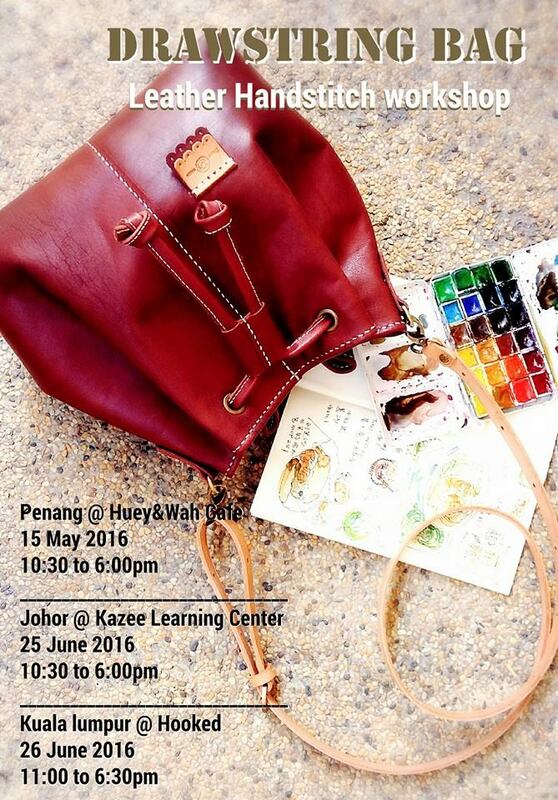 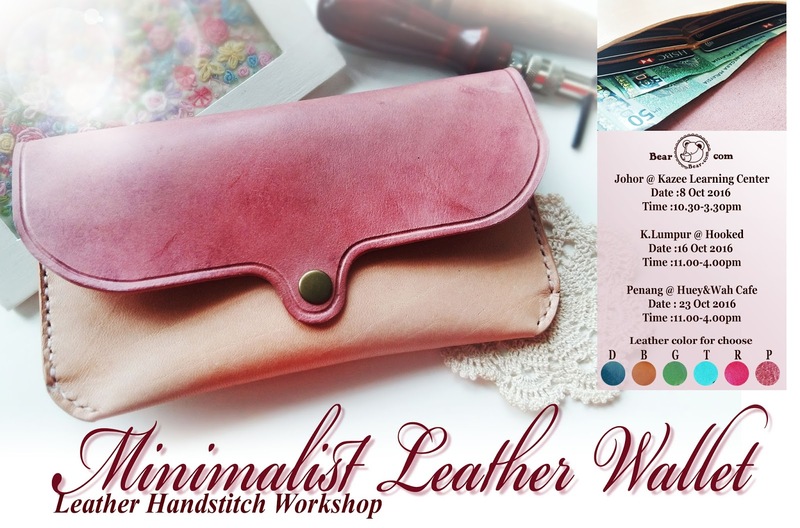 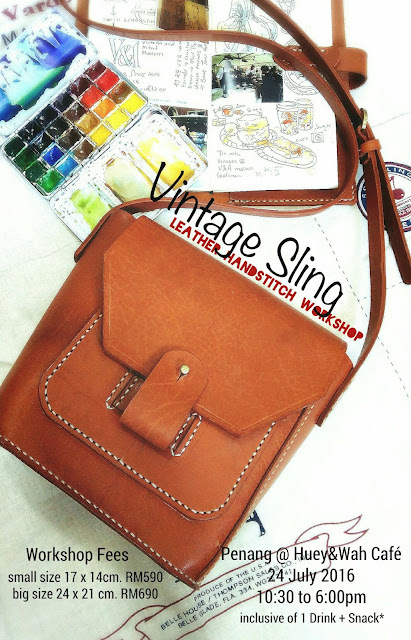 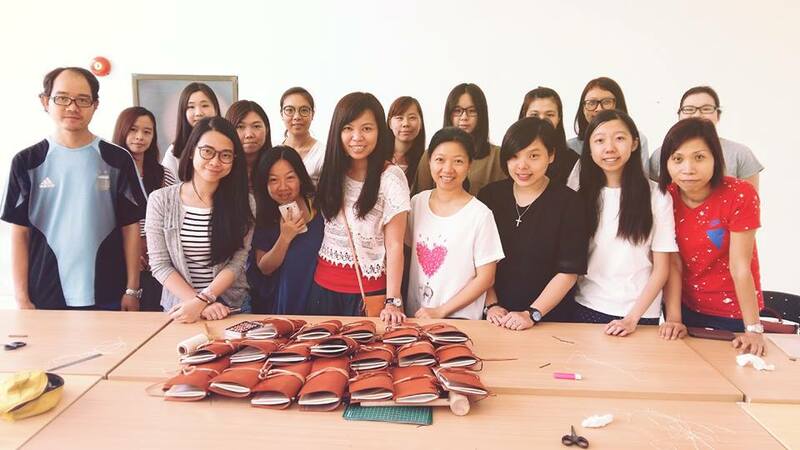 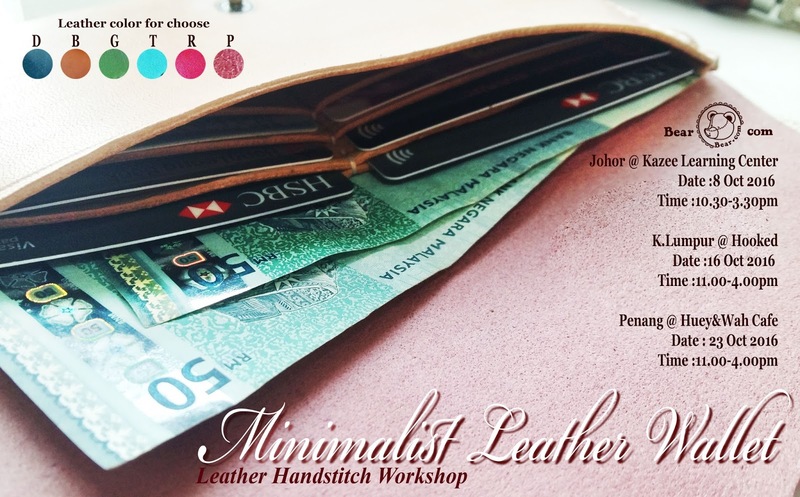 Yes they offer workshops, so you too can make your own leather goods!